We provide a friendly, caring and professional service for bereaved families. As a small, family run business we are pleased to be able to dedicate the time and effort that every funeral deserves. We specialise in providing you with a funeral specific to your religion. Unlike many "local" funeral directors, we are proud to be totally independent, meaning we can tailor our services exactly to your requirements, whatever they may be. 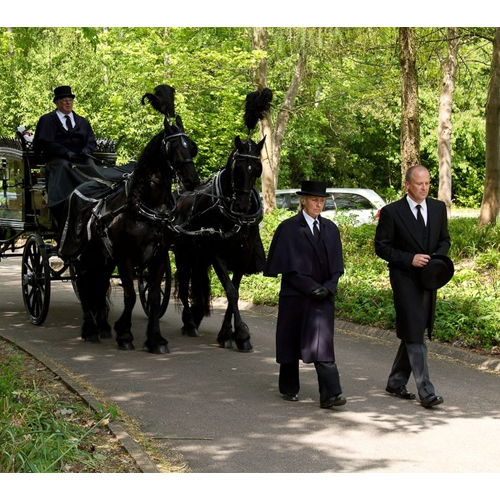 Traditional Church service to completely non-religious, cremation, burial or green burial we are able to advise on all aspects of your loved one's service and make all the necessary arrangements on your behalf.